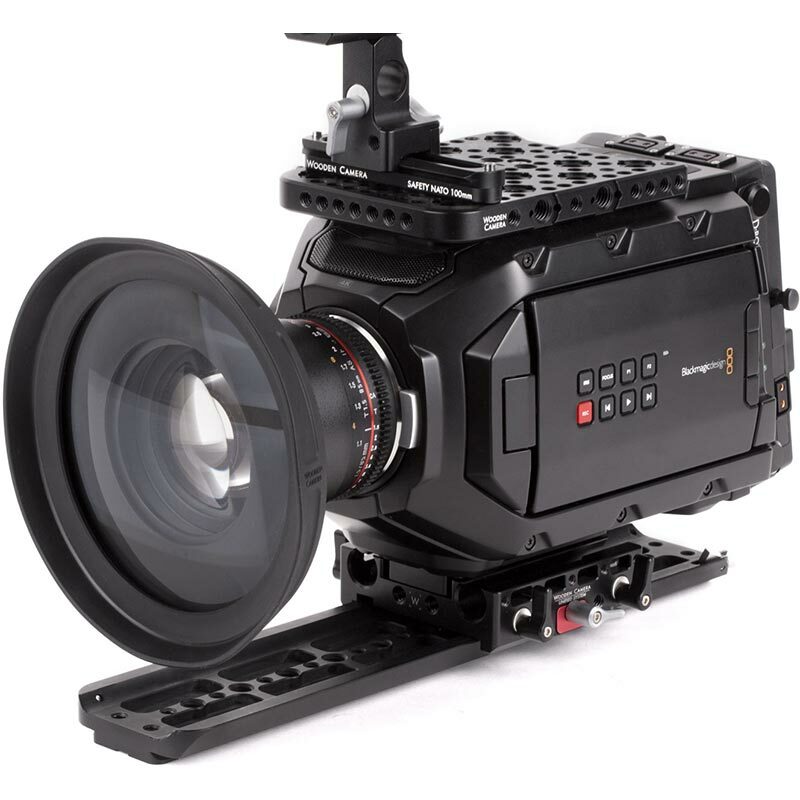 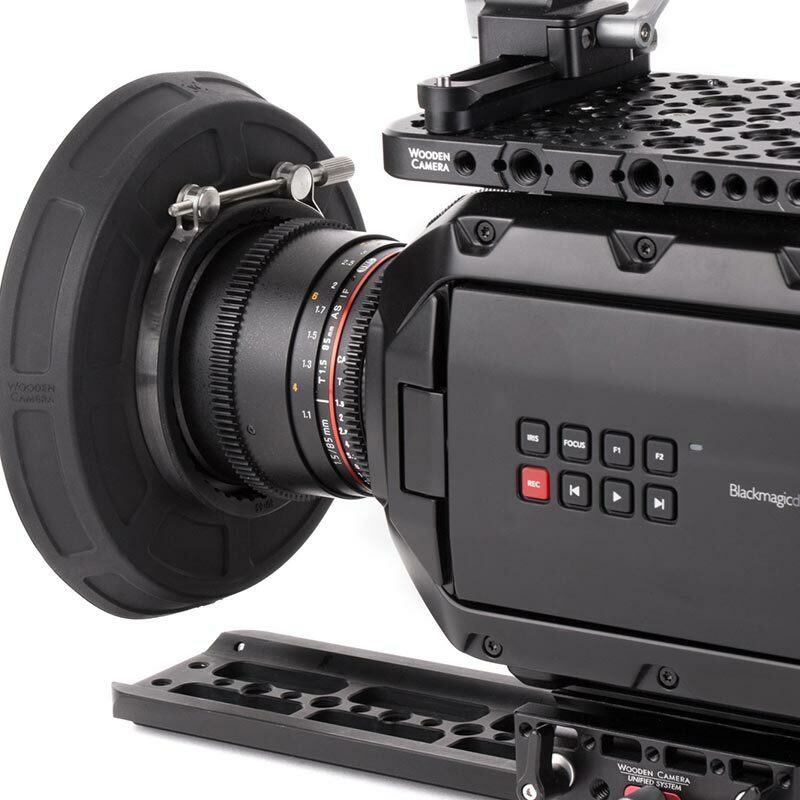 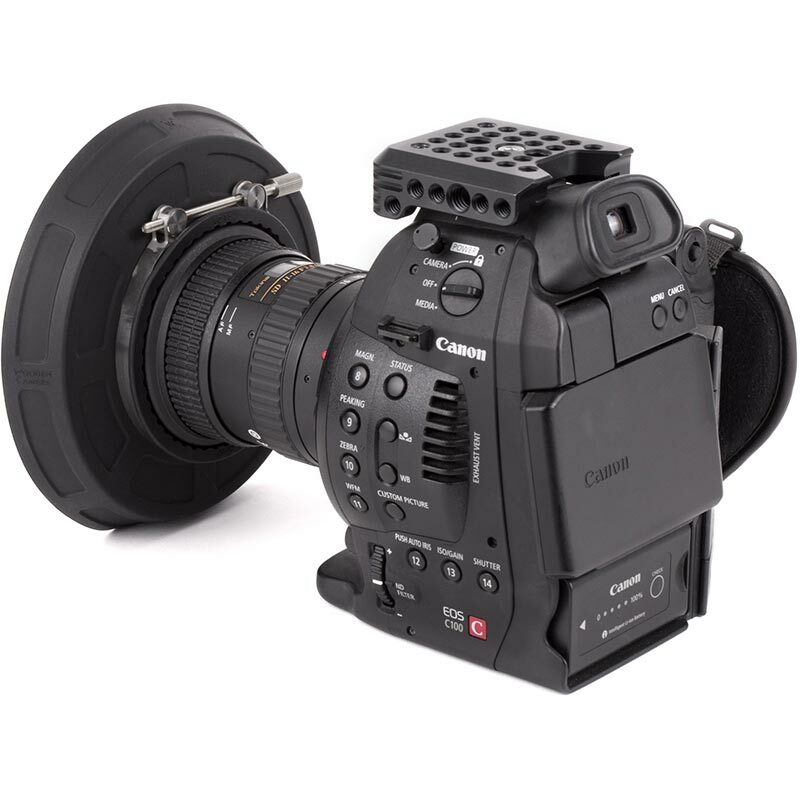 Zip Box 138mm Round (80-85mm) holds one 138mm filter or diopter and clamps to the front of lenses between 80 and 85mm in exterior lens diameter. 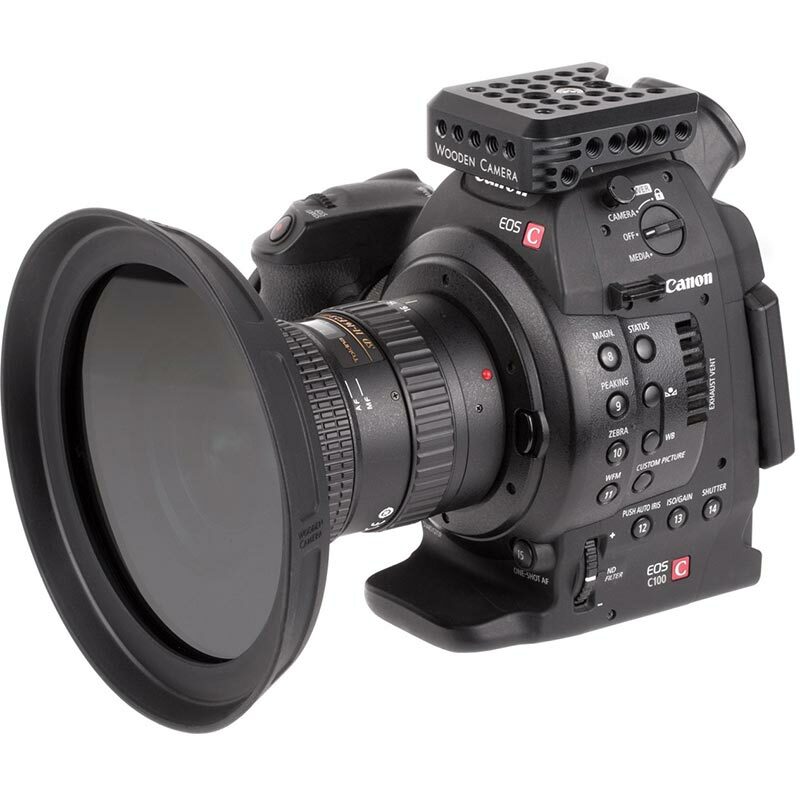 It can hold a 138mm diopter of any strength due to the open front of the Zip Box. 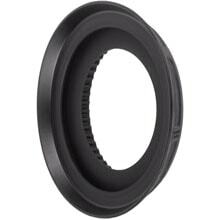 The lens shade design allows for even the widest lenses and sensor sizes to be covered without vignetting. 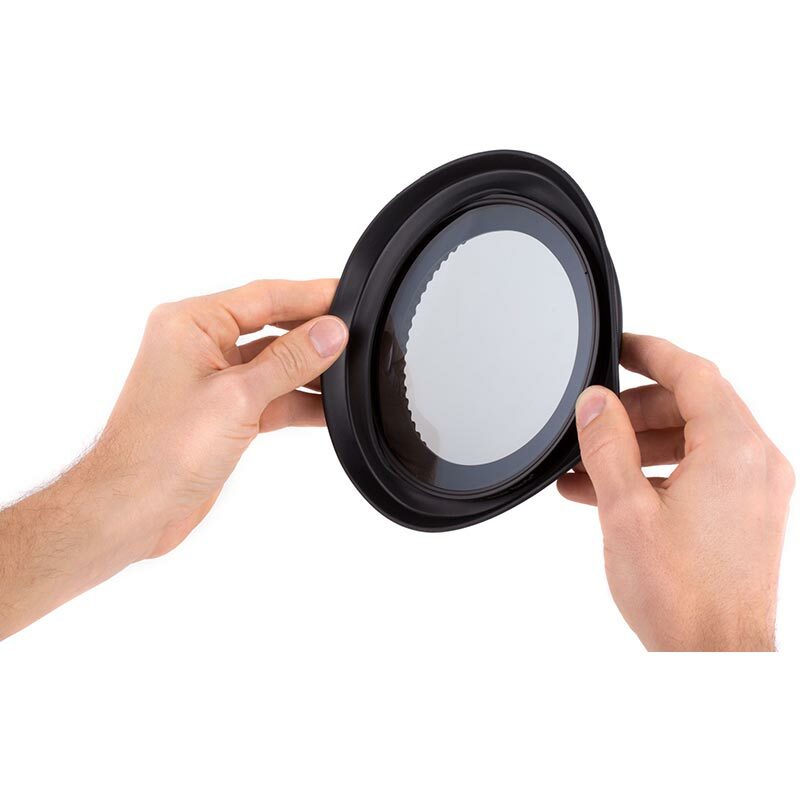 Zip Box is extremely lightweight and weighs about the same as a standard filter which makes it perfect for gimbal and drone use. 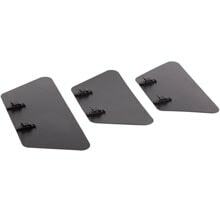 Stainless steel components and unibody rubber design are very durable and stand up to the toughest conditions. 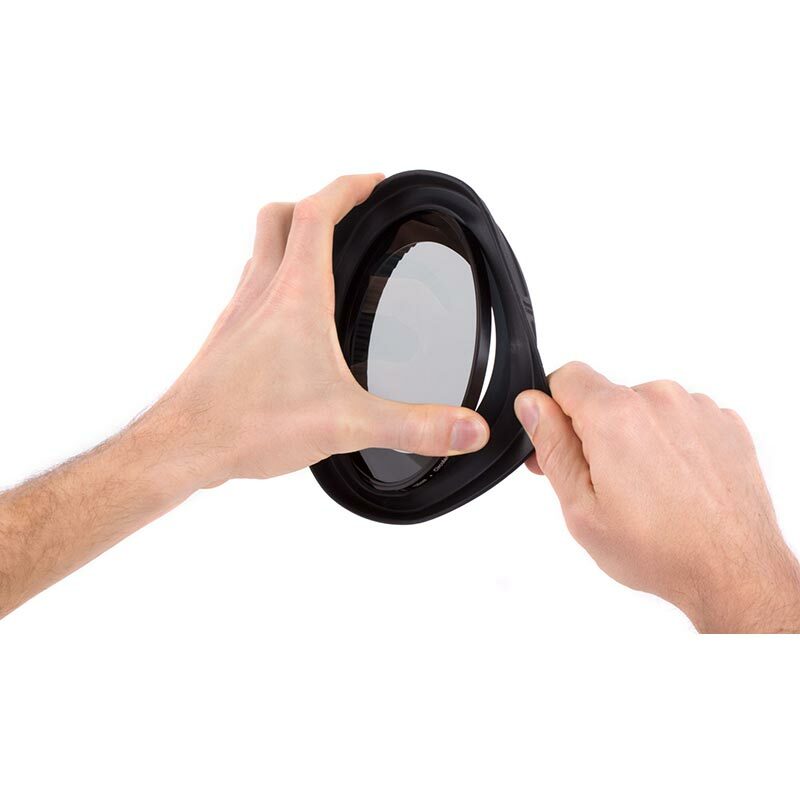 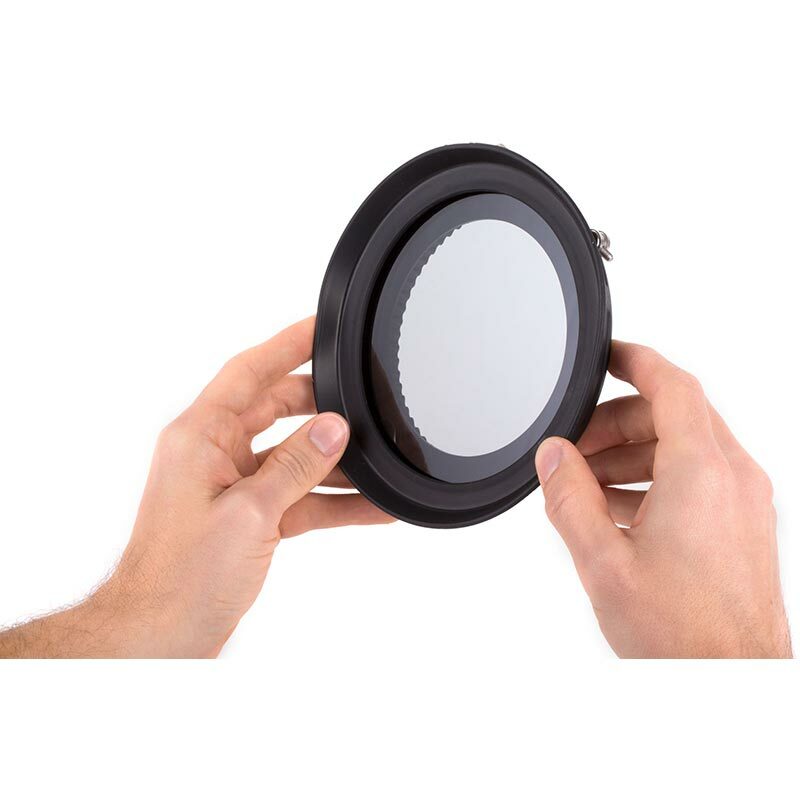 It is important to note that you should measure based on outside lens diameter and not based on the threaded filter ring size. 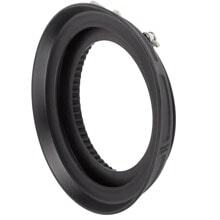 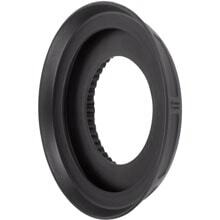 If you have a smaller lens like that for an E-Mount or MFT camera, you might consider also the Zip Box Adapter Rings (49, 52, 55, 58, 62, 67, 72, 77mm) which adapt smaller threaded lens fronts to the Zip Box 138mm Round (80-85mm).